I wish this movie was going to be good, but it’s pretty clear that it’s not. 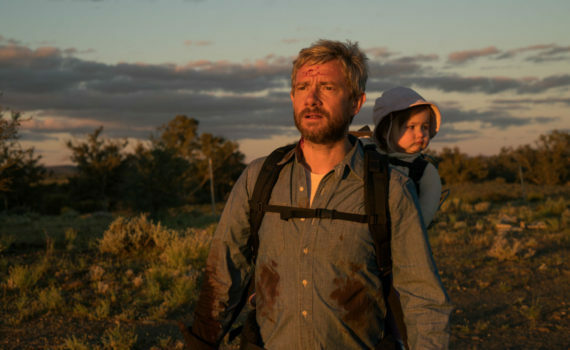 I trust Martin Freeman, and I like Caren Pistorius (Slow West, The Light Between Oceans), but the production just looks bad, like a poorly-written episode of The Walking Dead or something. I don’t watch that show, but there’s a reason, and I don’t think I’m going to waste my energy on this film.